The Nokia 2 V is same as the Nokia 2.1. Both device comes with same design, built and specification. The only difference between the Nokia 2 V and the Nokia 2.1 is, the fact that the 2 V is the Verizon network version of the 2.1. Specification wise, the Nokia 2V has a 5.5-inch 1280 x 720 display. It is powered by the Qualcomm Snapdragon 425 processor and paired with 1GB of RAM and 8GB of expandable storage. It important to note that the Nokia 2V, just like the Nokia 2.1, is an Android Go phone. It runs Android 8.1 Oreo (Go Edition) which is designed to work with low specs. The device packs a 4,000mAh battery, a MicroUSB port with OTG support, Bluetooth 4.2, and a 3.5mm audio jack. 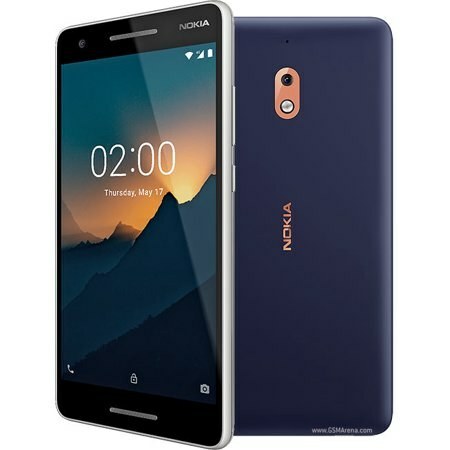 Other key specifications and silent features of the Nokia 2 V are detailed in the specification table below.